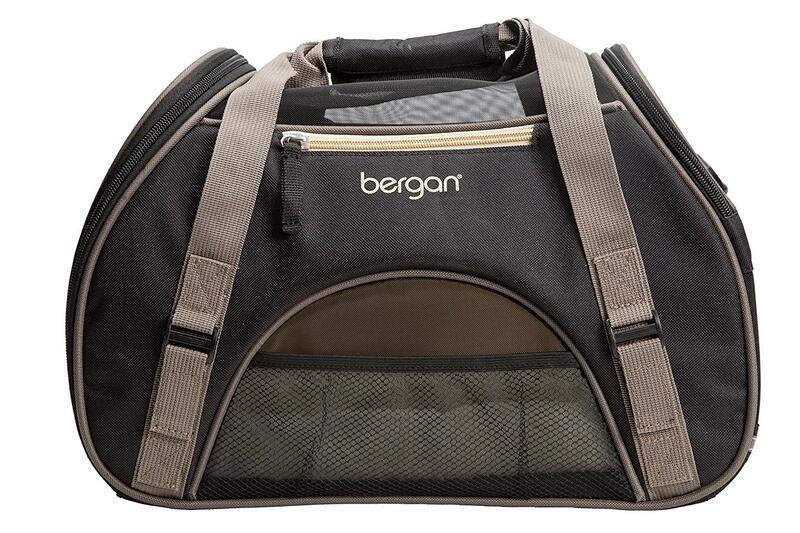 The Bergan Comfort Pet Carrier has a practical design, which creates stress-free traveling. 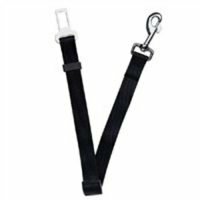 Its generous mesh panels ensure maximum breathability. 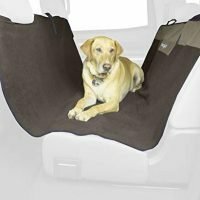 This carrier also includes a washable fleece travel bed and light tan interior for a cushioned and cool ride. 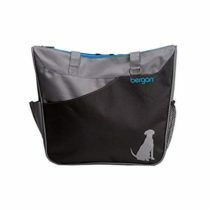 The Pet Connect feature gives your pet comfort on the go and the seat belt loop secures the carrier in the car. 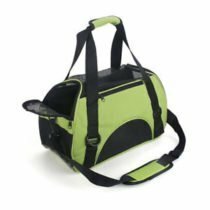 The Comfort Pet Carrier is airline compatible.